November Music Festival showcases the prominent composers of our time. Red Note are delighted to be taking Aeolian to the Willem Twee Kunstruimte in the Dutch city of ’s-Hertogenbosch. Aeolian is a deeply-integrated new work by Norwegian composer Maja S.K. 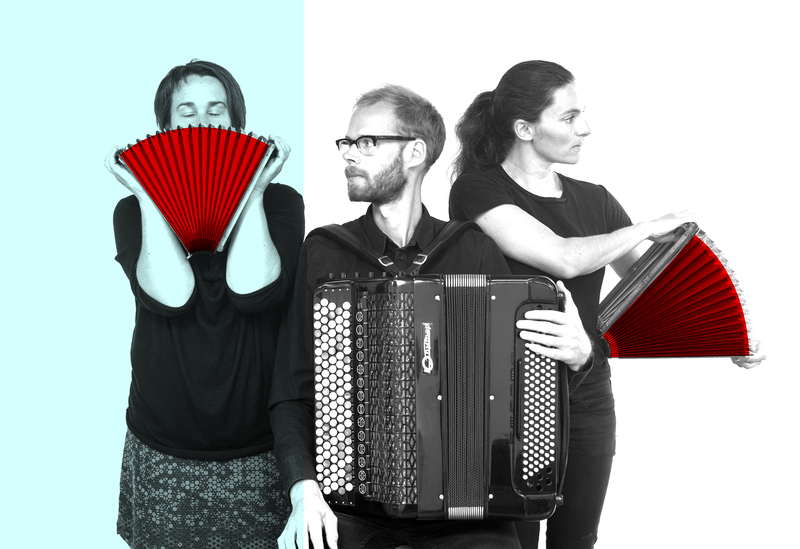 Ratkje, UK installation artist Kathy Hinde and Danish accordionist Andreas Borregaard and commissioned by Red Note Ensemble. Combining newly-designed air-powered instruments with live musicians to create a new part-performance, part kinetic-sculptural work, Aeolian had its world premiere at hcmf//40 last year and won the ISM Award for Collaboration at this year’s Scottish Awards for New Music.